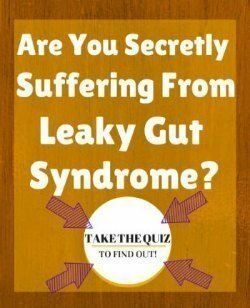 Signs of Magnesium deficiency are simply EVERYWHERE in the US- if you know what to look for... But hardly anyone, even doctors, are taking notice of these magnesium deficiency symptoms- and it’s likely that YOU are paying for it! 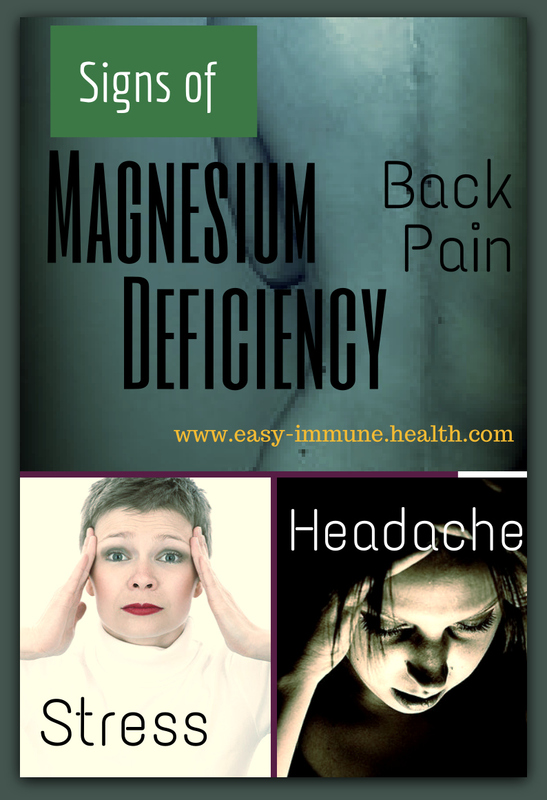 Magnesium Deficiency Symptoms, while seemingly vague to those who don’t know what to look for, all but SCREAM out at you when you begin to notice that they are there. And they ARE there- there in just about everyone that you come across who has a health problem or even a minor ongoing health complaint. Magnesium is a mineral that is present in small amounts in the body. It is considered an electrolyte. Like some so called ‘sports drinks’ that claim to contain electrolytes, magnesium- along with potassium, sodium, chloride and others- are sweated out with exercise and their deficiency can be responsible for cramping and other problems associated with athletics. But electrolytes, and magnesium in particular, do SO much more. For one thing, electrolytes are responsible for the electrical activity in the body. Without electrolytes, such as magnesium, muscles can’t fire, your heart can’t beat and your brain doesn’t get any signals to it! And since magnesium deficiency Causes Low Potassium and Low Blood Calcium as well, the electrolyte problem is compounded even more! I can’t tell you the seriousness of the problem of magnesium deficiency. From very mild, hardly noticeable to huge life threatening conditions, Signs of magnesium deficiency are everywhere you look... that is, IF you look!! Sound like anyone that you know?? It's practically the definition of all of the Symptoms of Fibromyalgia! Even high cholesterol, diabetes and osteoporosis are related to low levels of magnesium. Even some so-called 'Side Effects' of substances are actually due to the Magnesium Depletion that they cause- and are not really 'side effects' in and of themselves. For instance, you should ALWAYS take Magnesium and Vitamin D together to avoid any of the Vitamin D Side Effects that are (almost always) due to low magnesium!! ANYTHING that makes you tense and tight could potentially be due to magnesium deficiency. Even anger, aggression, ADHD, insomnia and obsessive compulsive disorder are Signs of Magnesium Deficiency until proven otherwise. If you can’t relax or you can’t stop, then it is likely that this is a symptom of magnesium deficiency. A good formula for you to remember is that it takes Calcium to make muscles contract and it takes Magnesium to make muscles relax. Most people in western countries get PLENTY of calcium, often too much, but we get little magnesium. Not only do we not take in enough magnesium and often have Magnesium Absorption problems, but we also have an imbalance where we get too much calcium in relation to magnesium, making the problem even worse. In almost all of these disorders, signs of magnesium deficiency were apparent long before the disease struck- but with few medical professionals knowledgeable about the magnesium deficiency symptoms, no one is there to catch these diseases before they happen. Unfortunately, even medical professionals who MIGHT care about magnesium deficiency are thwarted by completely ineffective tests for magnesium deficiency. You see, Magnesium Levels are virtually worthless indicators of magnesium deficiency in the body, yet these worthless tests are the only test that they have to PROVE whether someone has a deficiency or not. 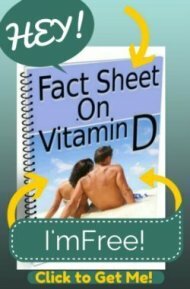 Just like Vitamin D, conventional medicine has not woken up to the vast amounts of research that has been done. Studies are showing up to 80% of the population gets less than the magnesium RDA -and that women are simply NOT getting enough Magnesium in Pregnancy- and practically every chronic illness that seems to baffle western medical doctors can be improved by getting on a super inexpensive Magnesium Dosage regimen. In fact, Dr. Carolyn Dean of the Nutritional Magnesium Association has devoted an entire book to how she has treated thousands of patients for vast arrays of diseases with magnesium as the primary component. Her book, The Magnesium Miracle is a must read if you have any of the Magnesium Deficiency Symptoms mentioned- or really ANY health problems- as there is likely a magnesium deficiency component to most health problems. It seems like a ‘no brainer’ that most people with these magnesium deficiency symptoms could benefit by eating a diet of Foods High in Magnesium or by getting an extra Magnesium Dosage. Traditional medicine often is years behind current Magnesium Research and may not start using any of these Magnesium Facts to help solve our current epidemic of chronic health problems for decades- or even longer with their past track record. Are you willing to wait to have your doctor prescribe you magnesium when this inexpensive, readily available and non toxic supplement is there to ease your Signs of Magnesium Deficiency today? Transdermal Magnesium Gel- for a quick magnesium supplement without taking a pill. Just rub some magnesium into your skin and it will get absorbed right into your bloodstream. It really works! Magnesium Bath Flakes- See the page on Epsom Salt Uses to see why using magnesium in the bath is a fantastic idea. Jigsaw Health's Extended Release Magnesium Malate- This unique magnesium allows you to take fewer pills and have longer lasting effects from your magnesium. Can magnesium help sarcoidosis of the skin? Can shooting pains experienced in one leg be related to sciatica due to Mg deficiency? What to do about it? Any management or treatment for it. 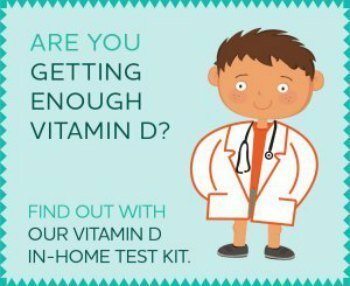 Magnesium and Vitamin D and Gluten Intolerance- Oh my!